Thank you, we have received your wish and will contact you soon! 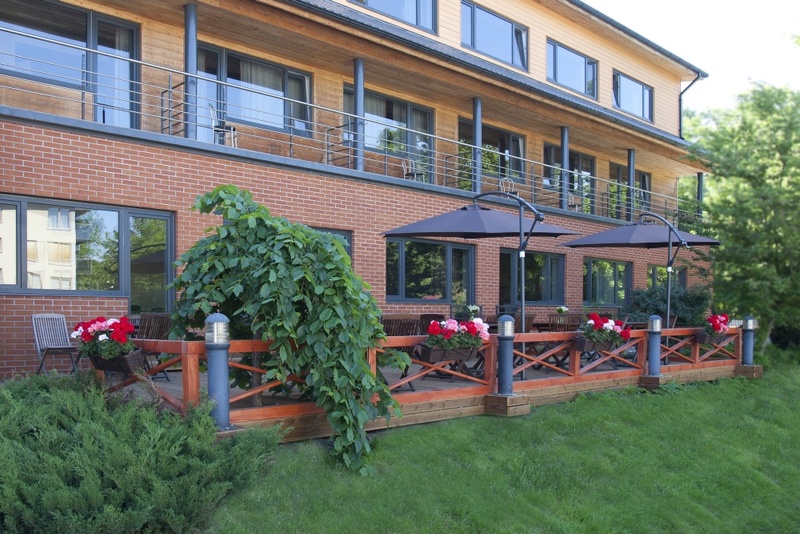 Small and elegant Hotel Oru Superior is situated right by Park Kadriorg and close to the sea. 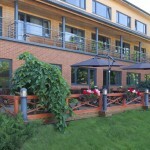 The Old Town of Tallinn and trade centres are just a 10-minute drive away.